Women’s Care Offers a patient-focused approach, with over 500 deliveries each year, and an integrated team of midwives. Providing a full range of gynecology services from breast exams to Gynecological surgery. For more than 60 years, Women’s Care has been serving the healthcare needs of the women of our community, through generations, and throughout all phases of their lives. We understand that your health needs and philosophy may be very different than your friends’ or neighbors’; we take the time to understand that, and we work to find an individualized plan for each woman. We promote a continuous and compassionate partnership with our team of certified midwives throughout pregnancy and delivery. Our practice of watchful waiting and non-intervention in normal processes, but appropriate use of interventions when needed, has resulted in generations of healthy memorable birth experiences and our lower than average c-section rates. We have the only all-female obstetric team in the region. We were patients at the Gyn long before we got our medical training. We bring those life experiences to our work as we help chart your course for wellness, listen to your gynecological problems, or work collaboratively (patients, midwives and physicians) to maximize the safety of your pregnancy. We believe that surgery is a last resort; if you do need surgery, our surgeons are all board certified and can provide the safest and most minimally invasive techniques, including da Vinci Robotic and vaginal approaches, so that you can return to your normal life as soon as possible. We are independently owned, which allows us to be more responsive to your needs. We are close to you with offices in Saratoga and Glens Falls, as well as the Greenwich Health Center. Our onsite imaging with mammograms, ultrasounds, and bone density testing means that you get your results faster, and without the added facility fees often charged by hospital owned sites. We have convenient onsite billing, allowing faster claims resolution and more flexible and personal service. Healthy women need healthy communities. We are committed to be part of the continuing health and well-being of the communities we serve and live in. Through charitable giving, sponsorships, advocacy, team-based fundraising, and the dedicated volunteerism of our team, Women’s Care strives to be a leadership example in our community. 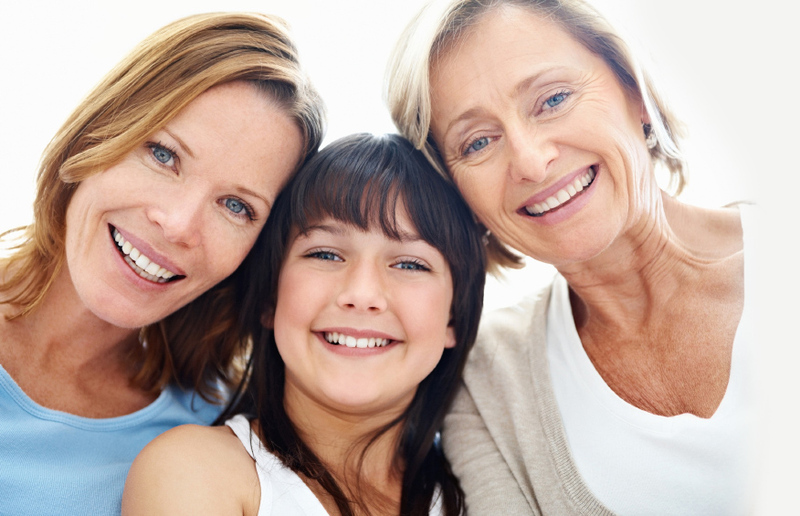 Our practice is dedicated to providing gynecological and obstetrical care to women in all phases of life. Our web site is designed to be an educational and information tool – whether you are seeking information on specific procedures, want to take advantage of our Breast Self-Exam Monthly Reminder Program, or want to know more about our practitioners.